Taj Mahal is located in India. 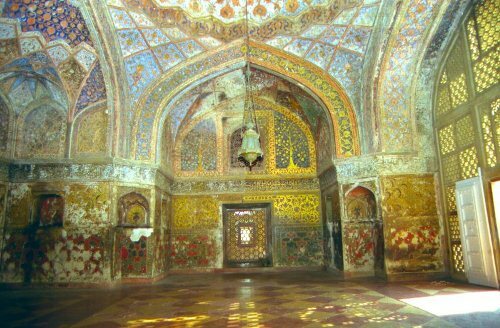 It is considered as the most notorious mausoleum in the country. Probably you have no idea about mausoleum. 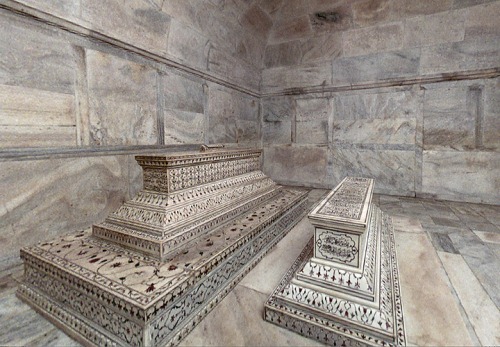 Mausoleum is a building which is used as a burial place for the deceased people. Usually it is created for the influential people to honor them. Thus, the burial site was created. 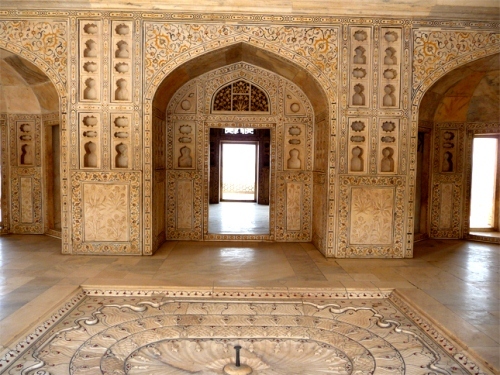 If you like to know the magnificence of the building, you can go to Agra. This city is located in in Uttar Pradesh region. Taj Mahal is the burial place for the third wife for Mughal emperor, Shah Jahan named Mumtaz Mahal. It took 20 years for the complete construction of Taj Mahal. The construction started in 1632. It was completed in 1653. Taj Mahal means crown of palace. This building is sparkling and gorgeous because the main material is white marble. The most notable feature of Taj Mahal construction can be seen on the onion dome. This large white dome looks like an onion so that people call it as an onion dome. The onion dome has the height around 115 feet or 35 meter. It is decorated with four smaller domes on either side. If you visit Taj Mahal, you can enjoy the fabulous view in Taj Mahal complex. It has a reflecting pool, a large garden, other mausoleums and a mosque. Taj Mahal has the height around 561 feet or 171 meters. Each year, many local and foreign people visit the building. This work of art is admired not only by the Indian people but also the people all over the world. They can admire the beauty of the building and unique reflecting pool. 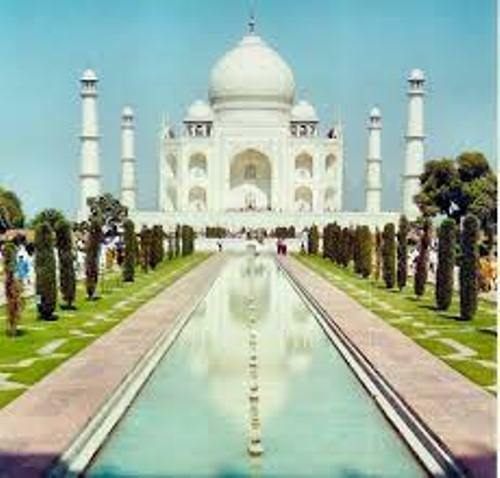 In India, Taj Mahal is considered as the famous tourism attraction. This landmark is a unique icon of India. It will never be complete if you go to Indian but you do not visit Taj Mahal. You need to take your family here and capture the pictures with Taj Mahal building as the backdrop. The beautiful garden in Taj Mahal is also a nice attraction that can flatter your mind with colorful flowers and plants. So your kids know the true beauty of this building. 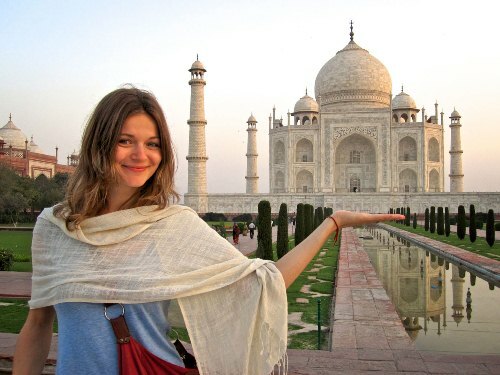 Do you have any more facts about Taj Mahal?